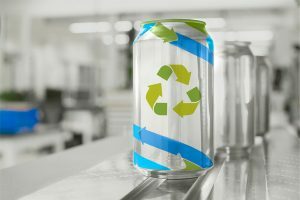 The company, formerly known as Sartorius Intec, has an extensive weighing and inspection product portfolio which includes: checkweighers, metal detectors, X-ray inspection systems, platform scales, load cells, vessel and silo scales. With its new subsidiary “Minebea Intec RUS” in Saint Petersburg, the company now supplies a range of industries its industry-specific technologies. 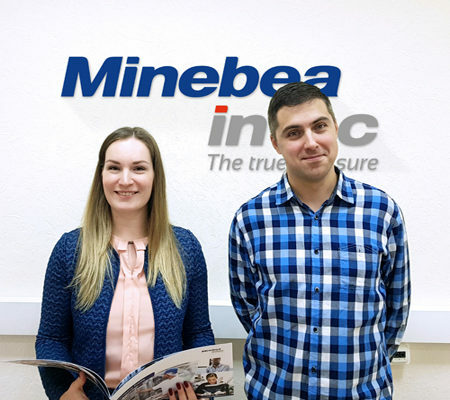 Frank Wieland, chief sales officer at Minebea Intec, commented: “The Russian processing industries increasingly have more stringent requirements on quality and safety. Our precise and engineered weighing and inspection solutions fulfill their needs of the near future.